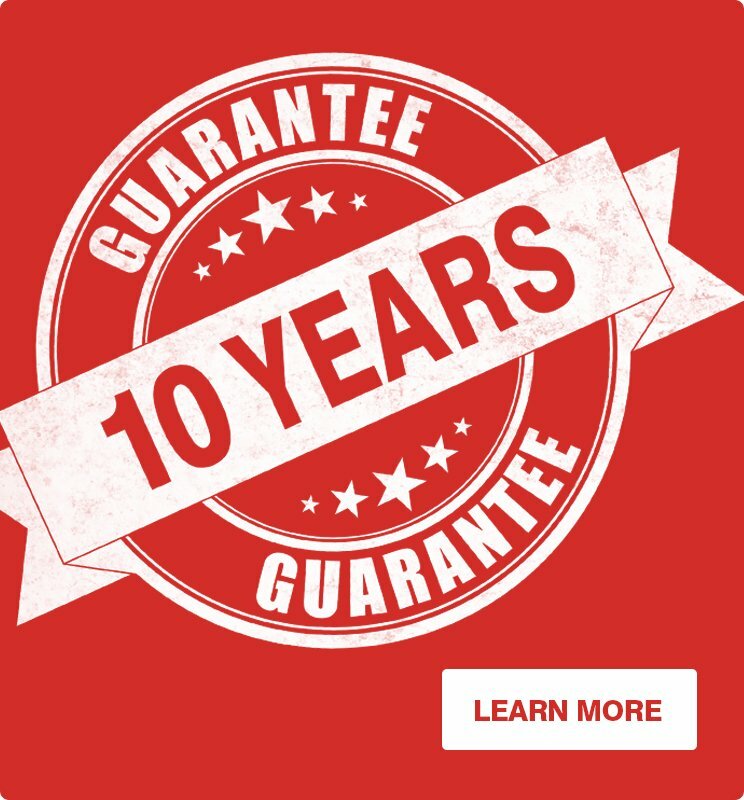 ** We always do our best to meet the outlined delivery schedule, however in the case of unforeseen circumstances beyond reasonable control, such as weather, traffic or machinery and vehicle breakdown, staff sickness or being let down by suppliers, we will contact you to agree on an alternative date. 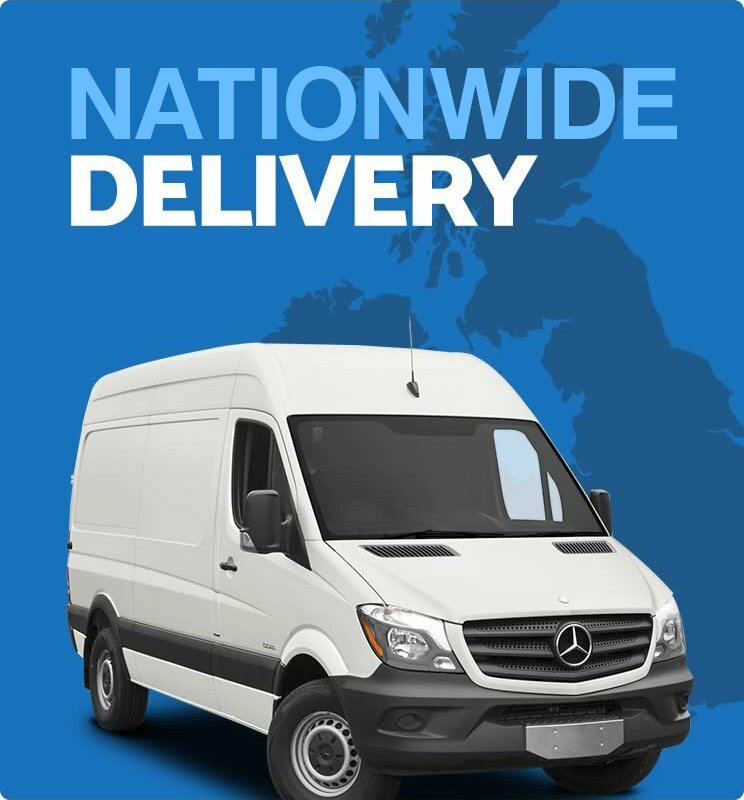 We deliver our products throughout the Mainland UK for Free! All other colour combinations are deemed as non-stock. Often, however, if we have suitable off-cuts available from previous jobs, we may be able to turnaround smaller orders more quickly. Please enquire for details. After placing your order you'll receive a confirmation email instantly, followed by an update (usually the following day) confirming the delivery date.